VPLS provides managed infrastructure that helps businesses secure their devices. 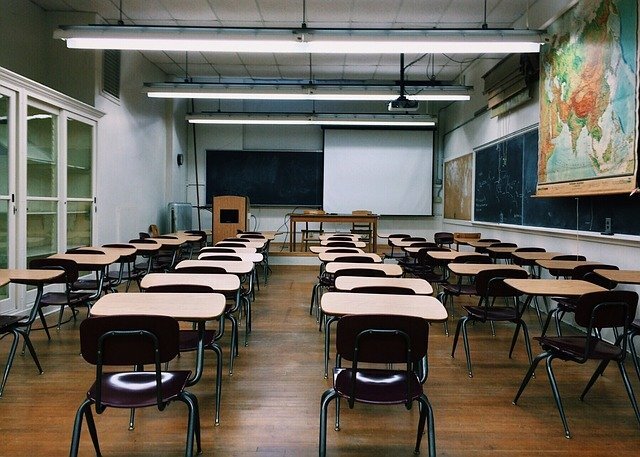 In this blog, we are focusing how our managed infrastructure specifically helps schools keep their important data safe. We pointed out three types of infrastructure that we manage and that we find important for schools. Wireless networks can be easily exploited because they use airwaves for communication and wireless-enabled laptops are everywhere. The common problems of wireless networks that cause them to be so vulnerable are poor or older access point technology, lack of knowledge amongst employees about security precautions, and denial-of-service (DoS) attacks. With the increase in use of wireless-enabled devices among employees, confidential data stored on these devices, and ease of engaging in risky wireless behavior, wireless security has become more important. This can be especially dangerous for schools, as personal devices are using the school’s network and students and teachers might be unaware of the dangers that could arise when they are connected to an unprotected network. Implementing a wireless security system allows the school to discover vulnerabilities, prevent cyber attacks, and assess threats by controlling who gets access to a network. Specifically valuable for schools, or any large entity, VPLS offers managed wireless security services, 802.1X, which provides network authentication to WIFI and other types of networks. 802.1X makes use of Extensible Authentication Protocol (EAP), a protocol which expands on authentication methods. 802.1X has high wireless security because EAP requires the user to connect to a wireless network through an access point which then requests identification data from the user and transmits that data to an authentication server. The authentication server communicates with the access point to validate the identification and the user is then able to connect to the network. VPLS’s DUO Multi-Factor Authentication (MFA) services ensures strong user and data security through robust authentication methods which clarify users are who they say they are. MFA uses a combination of passwords and biometrics such as finger scan, face recognition, etc. To address the concern of cybersecurity, many companies are implementing MFA because it is one of the best security measures an organization can implement to protect a business and its users and data. According to MarketsandMarkets, MFA market is expected to reach $12.51 billion by 2022, proving that more and more people are realizing its importance. So, why do schools need MFA? As BYOD is growing in schools, MFA is necessary to provide protection against breaches on these devices and keep students’ and teachers’ information safe. 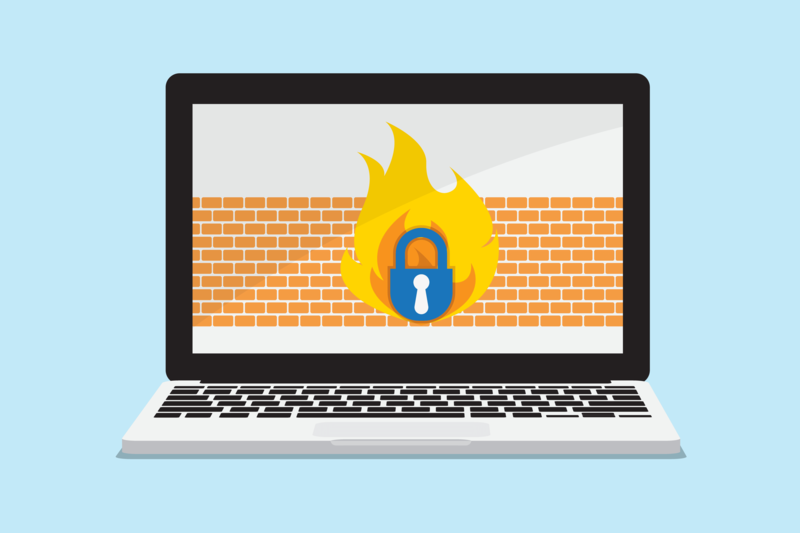 Firewalls are important to prevent unauthorized access to or from a private network. This helps keep devices within a school’s network safe from being attacked over the internet and protects confidential information by controlling access to specific websites and blocking malicious users outside of the network. Management of firewall services is very important because it is any businesses’ first line of defense against hackers and other unauthorized external users. VPLS’s FortiGate firewall services filter incoming and outgoing network traffic, allowing authorized information to flow freely between devices, allowing smooth and safe use of network for the school. Let us help you make your school safe from hackers. Our firewall, network security, and wireless security services will ensure that students’ and faculty’s data are secured. Contact us today for your managed infrastructure needs!